An easy recipe for classic Mexican Tortilla Roll Ups. The cream cheese is flavored with green chiles, black olives, scallions, cheddar cheese, and spices, then spread on tortillas. Roll them up and slice to serve! 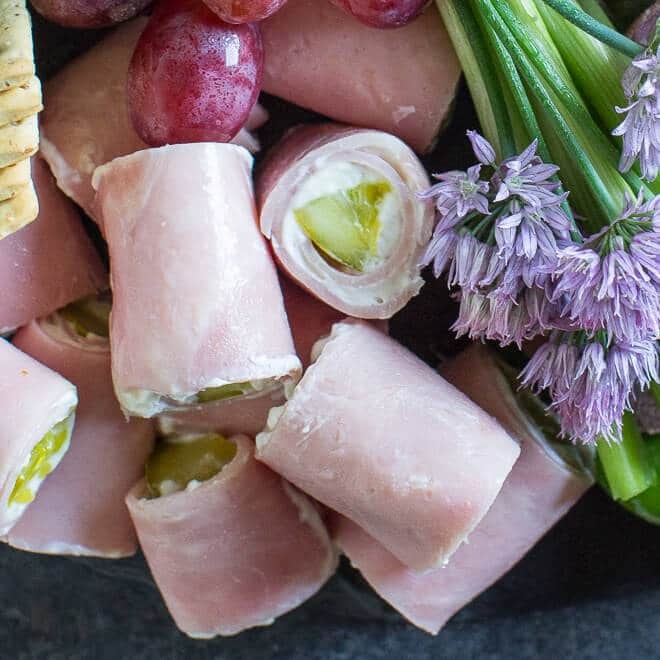 It’s a great make-ahead snack that travels well; just keep them rolled for travel and slice upon arrival. 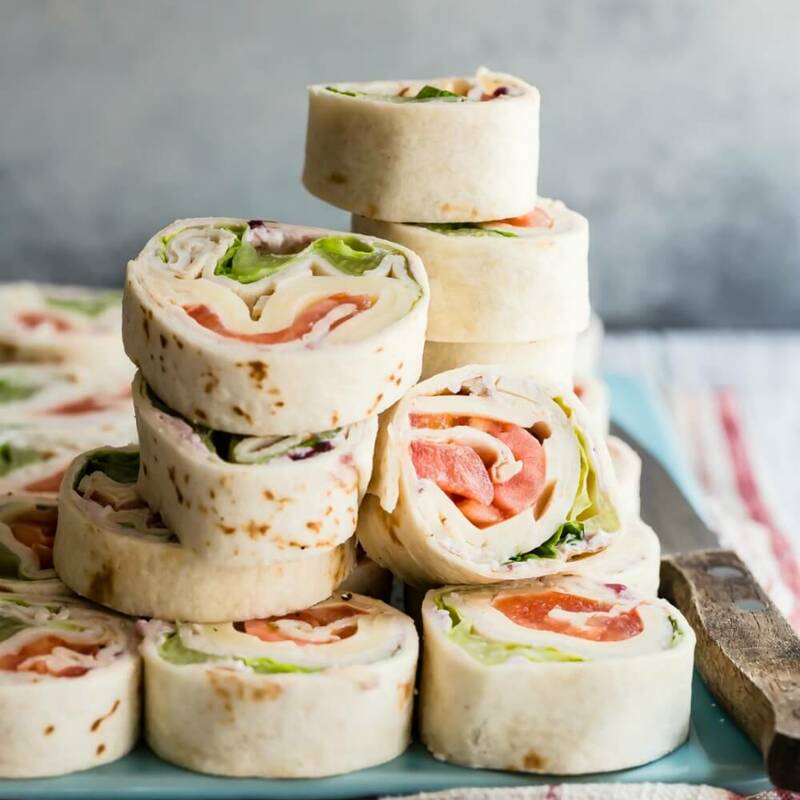 Mexican Tortilla Roll Ups are one of those staple recipes that show up all the time because they are so darn easy to make, even easier than these veggie roll ups. The recipe goes something like: Mix filling, Spread on tortillas, Roll, Slice. How do you fill Tortilla Roll Ups? 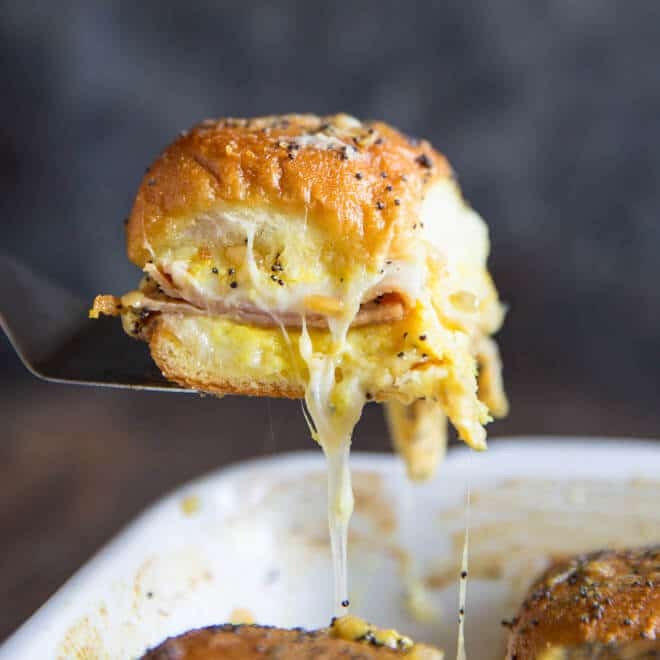 I have always wanted something with a little more backbone in this recipe because hello: Cream cheese AND sour cream AND shredded cheese. All that is tempered by diced green chiles (you could sub pickled jalapenos for more heat), black olives, and scallions. I also add a little garlic powder and seasoned salt for extra flavor. Just mix everything in a bowl and spread on your tortillas. How do you make Tortilla Roll Ups ahead? I love the make-ahead factor here. 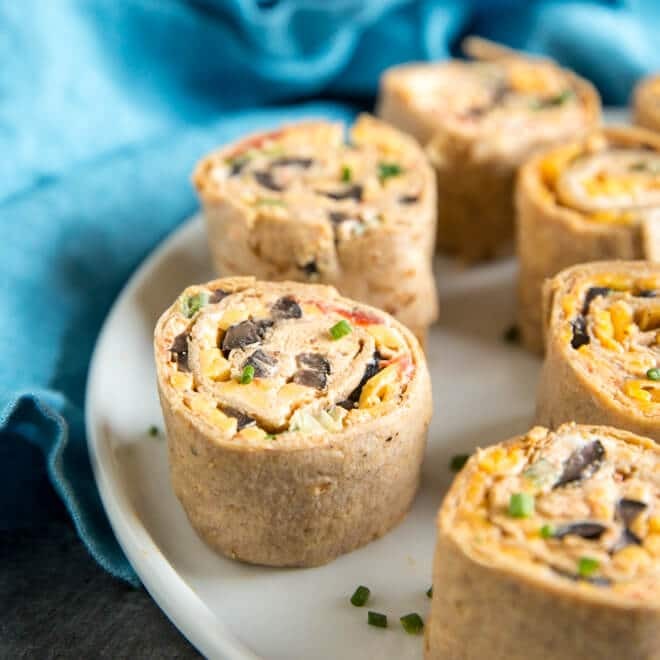 You want to chill the tortilla pinwheels for at least 2 hours, but you might as well make them in advance. The flavor improves as they chill. If you have to travel to a party, a picnic, or a potluck, the Mexican Pinwheels are a great choice. Make them ahead if you want to, but either way, keep them rolled up and wrapped in plastic wrap for transit. Just slice and serve when you get there! Save these Mexican Tortilla Roll Ups to your “Appetizers” Pinterest board! An easy recipe for classic Mexican Tortilla Roll Ups. The cream cheese is flavored with green chiles, black olives, scallions, cheddar cheese, and spices, then spread on tortillas. Roll them up and slice to serve! It's a great make-ahead snack that travels well; just keep them rolled for travel and slice upon arrival. In a medium bowl, combine cream cheese and sour cream and mix thoroughly. Stir in cheddar cheese, jalapenos, olives, green onions, garlic powder, and seasoned salt. Stir until uniformly combined. Lay one tortilla on a flat surface and spread evenly with about 1/2 cup of the filling. Roll the tortilla tightly and wrap in plastic wrap. Repeat with remaining tortillas, wrapping each in plastic wrap. Place all tortillas in the refrigerator for at least 2 hours or overnight. Slice in 1-inch pieces to serve. Reduced fat cream cheese may be substituted for the regular cream cheese. 10-inch tortillas are sometimes labeled "burrito" tortillas. 8 (8-inch) flour tortillas may be substituted. Added to my collection of great appetizer and snack ideas. For more spice, I’ll probably use lightly pan-seared, fresh jalapenos and serranos. I have not see the recipes yet? Hi Janice, I emailed you back this morning (maybe 5 or 6 hours ago?) Hopefully you got my message. Take care!